This video looks beyond the conventional tourism image, to present a more traditional, spontaneous and intimate picture. Some of the best known Celtic musicians are here as well as some hidden treasures. 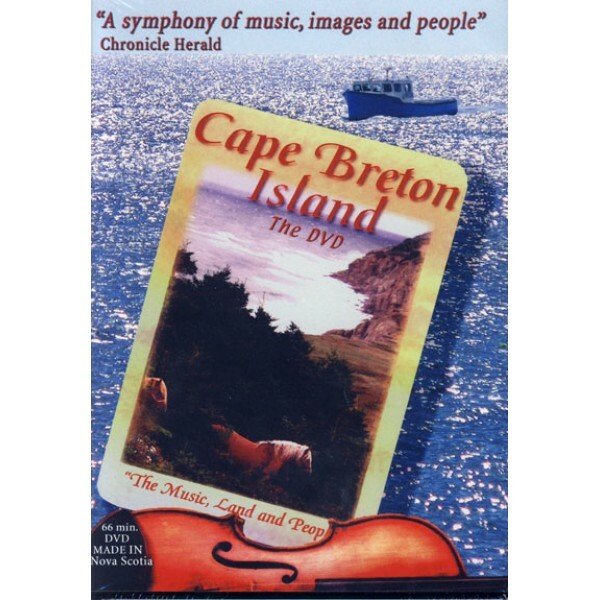 The Acadians, Irish and Micmac add to this diverse portrait of a unique island. From the archives: A great session of tunes and dancing with Buddy and Natalie MacMaster, Ashley MacIsaac and Jackie Dunn. Reading by Alistair MacLeod from his short story "The Tuning of Perfection"
Visit and some tunes with the "Queen of the C.B. violin" Theresa MacLellan. Micmac poet Rita Joe reads her poems. Cheticamp's Doreyman Tavern. Tunes by Howie MacDonald, Alex Francis MacKay, Stephanie Wills, etc.